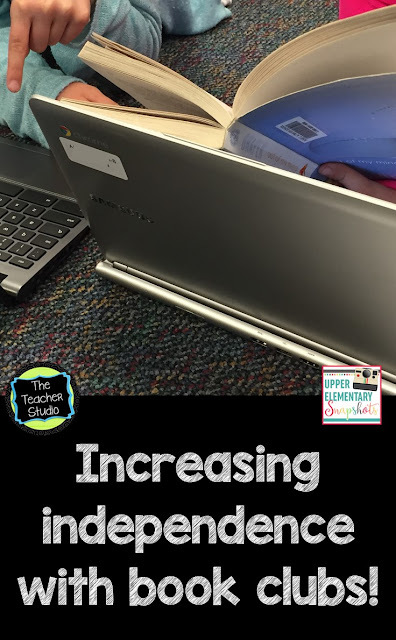 Increasing Independence with Book Clubs! Check out my post over at Upper Elementary Snapshots today! Check out some of my best ideas for planning and implementing book clubs with your intermediate students. I’d love to hear what you think–and to hear YOUR ideas about using book clubs! Just click the picture above and check out today’s post!